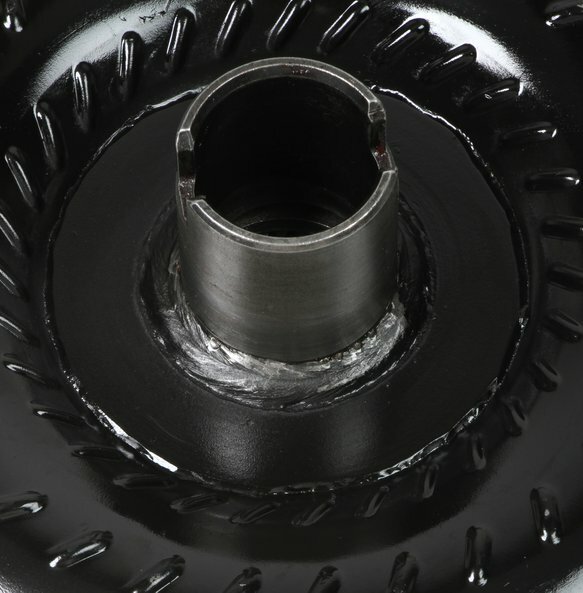 Hays Twister 3/4 Race performance torque converters are a perfect addition to our line of performance flexplates, clutches, and flywheels. 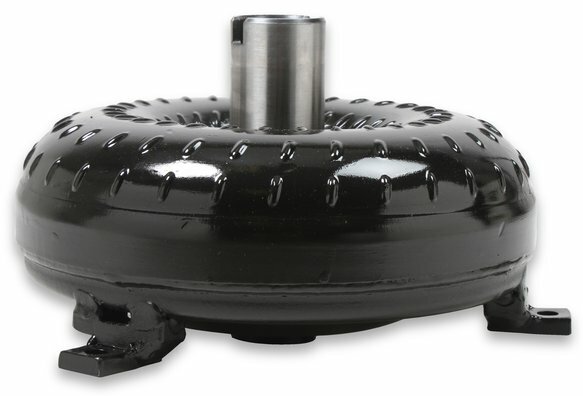 Our 3/4 Race series of torque converters is intended for street/strip combinations, with various stall speed offerings to accommodate any mixture of modifications including higher compression ratios, aftermarket camshafts, aftermarket cylinder heads, lower gear ratios, and vehicle weight loss. 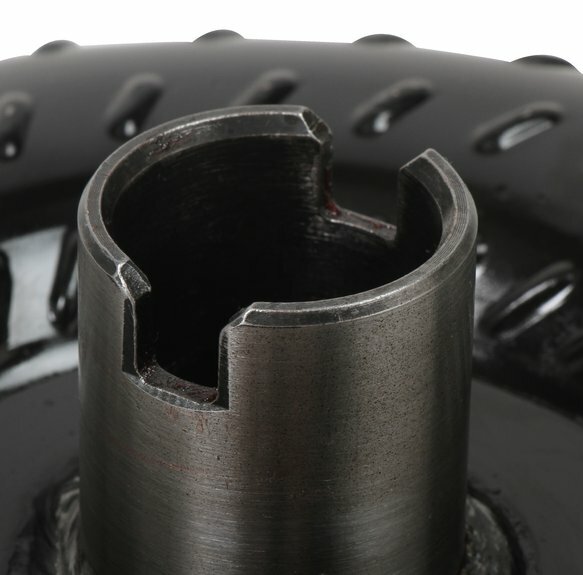 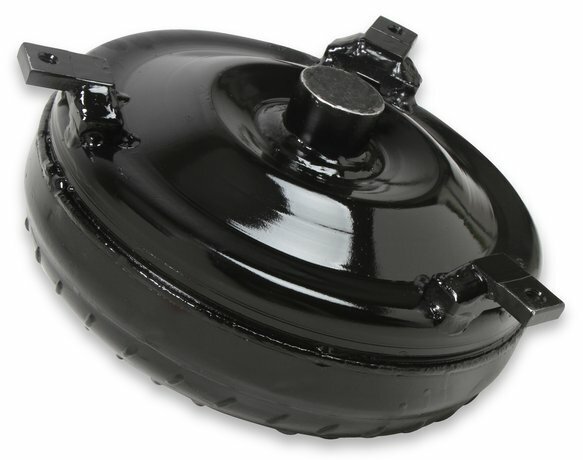 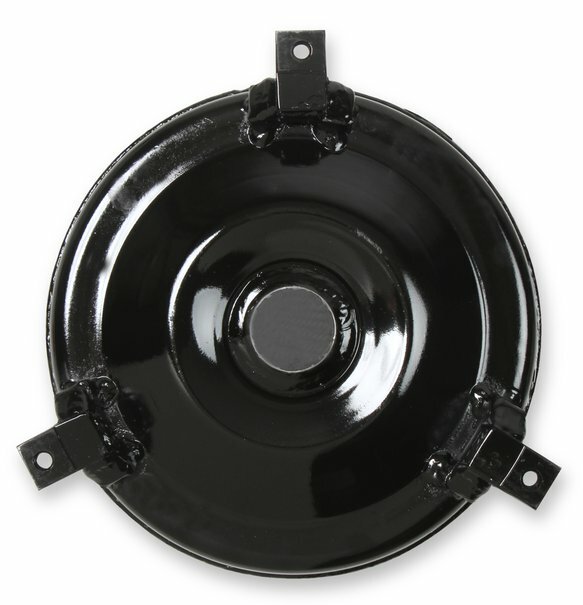 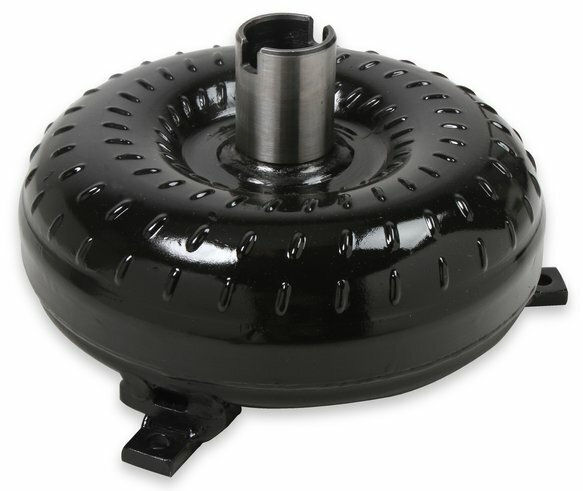 The Twister 3/4 Race torque converter perfectly describes a converter suited for an application just shy of Full Race converter. 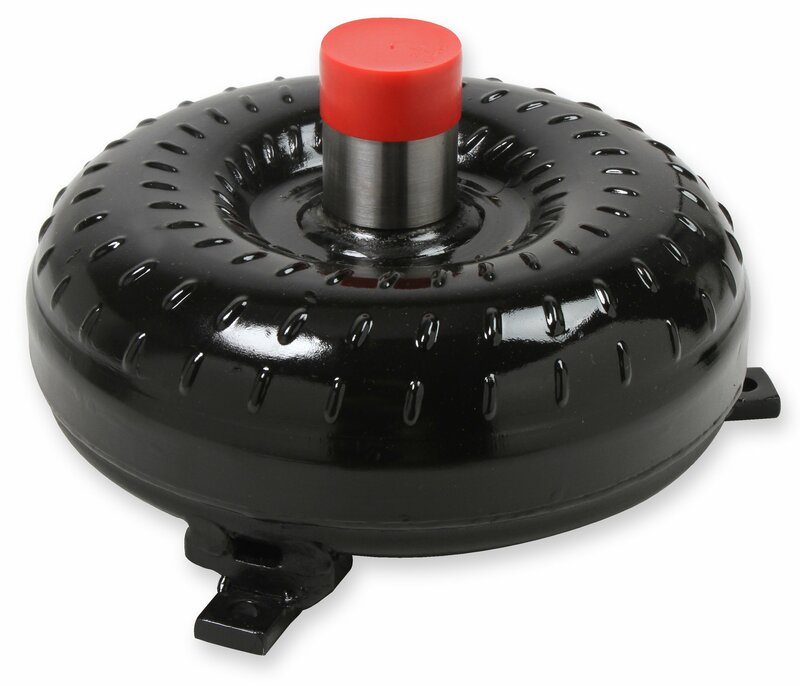 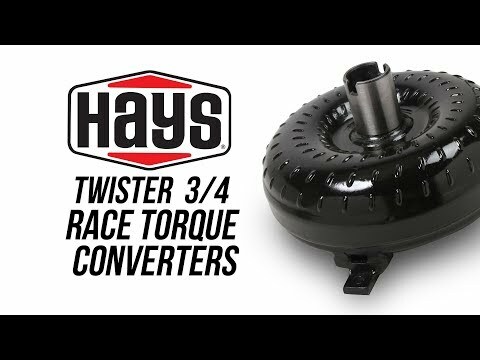 Hays Twister 3/4 Race Torque Converters--Good names never go away, and neither should good terms! 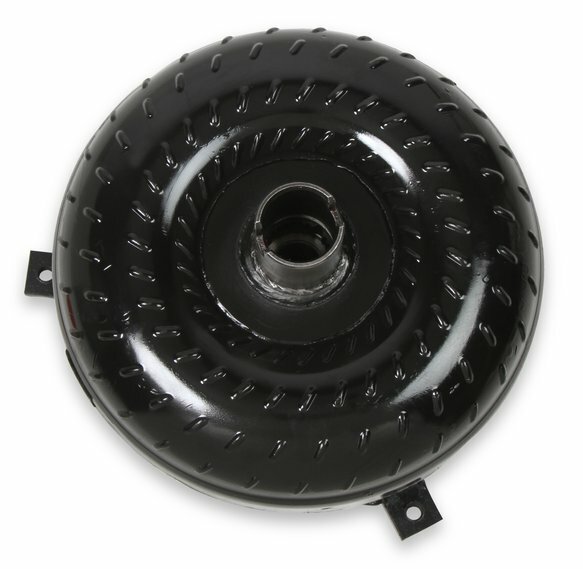 3/4 Race series converters are built, tested, and proven to support up to 650 horsepower.